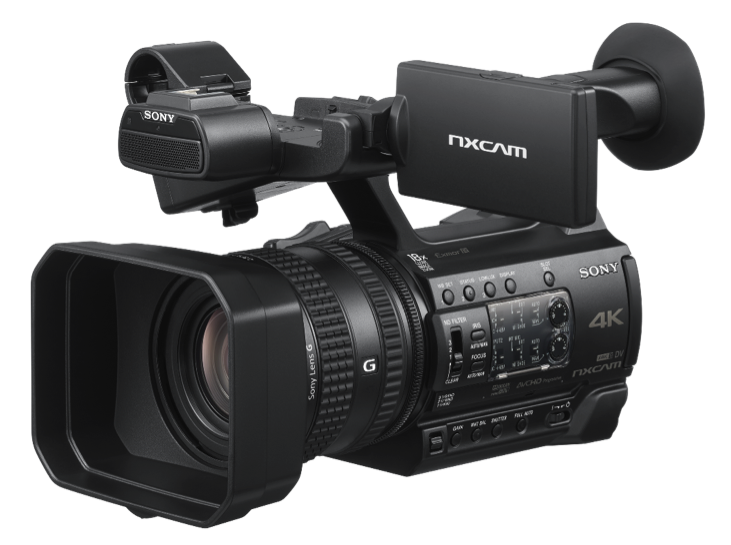 Sony today announces a new model to its NXCAM handheld camcorder line-up, the HXR-NX200. Targeting professional videographers and content creators, the latest camcorder, capable of delivering stunning 4K images in beautiful colour, achieved by a newly refined colour science. It is a cost-effective choice offering all the professional features in a robust yet compact chassis. 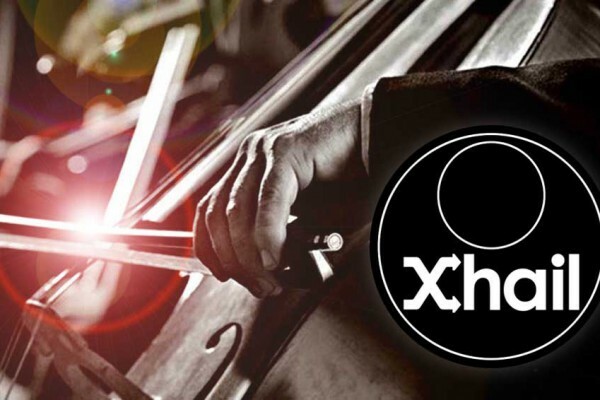 Positioned as an optimal choice for users venturing into 4K productions, the HXR-NX200 is capable of capturing 4K high resolution images, in addition to its excellent HD capabilities. This is possible with Sony’s 1.0-type Exmor R™ CMOS image sensor with effective 14.2 megapixel that achieves high sensitivity and delivers superb image quality in 4K. Further, thanks to the large high-resolution sensor, superior image quality when shooting in HD is achieved effortlessly. In addition, the latest NXCAM camcorder offers users the flexibility to shoot in 4K and cut out in HD during post production. The compact and lightweight HXR-NX200 delivers stunning lifelike images with the newly developed refined colour science. This major advancement allows the camcorder to express more vivid, deep, rich variation of colours and natural skin tones regardless of exposure condition. The well-balanced and true-to-life colour reproduction is ideal for applications including live events, weddings and other festivities, as well as houses of worship, education and seminars. To capture even the most expansive scenes with outstanding clarity, the HXR-NX200 is equipped with a 29mm wide-angle G Lens with three independent manual lens rings, enabling manual control of focus, zoom and iris, for quick and precise adjustment. A 12x optical zoom is dramatically enhanced with Sony’s unique By Pixel Super Resolution Technology, Clear Image Zoom, at 24x in HD and 18x in 4K. With the built-in 4 Step ND Filters, the HXR-NX200 is able to adjust quickly to capture quality content in a multitude of environments, producing sharp, clear images without losing the detail. Extending the recording format of Sony’s NXCAM family, the HXR-NX200 is capable of recording 4K XAVC S 100Mbps for superb picture quality with less noise due to higher bitrate. Further, the latest camcorder features dual media slots, enabling extended recording time and workflow flexibility through relay and simultaneous back-up recording.